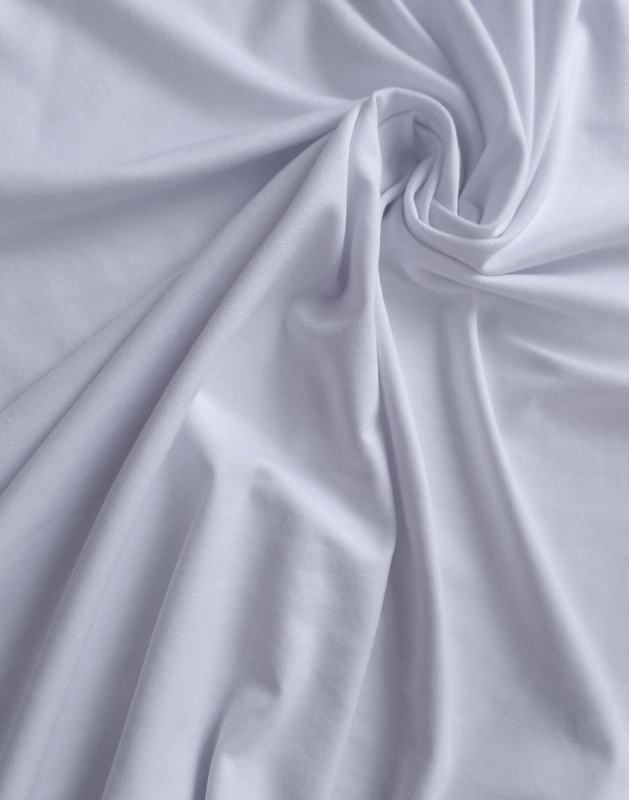 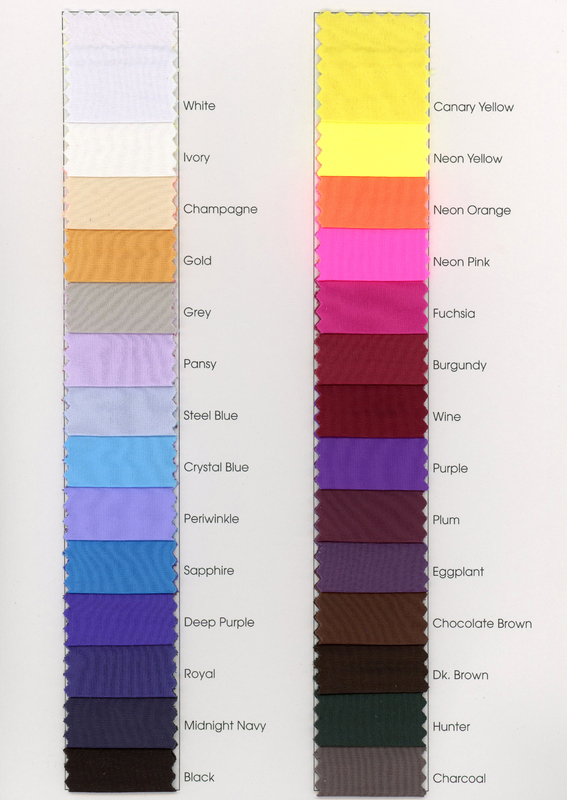 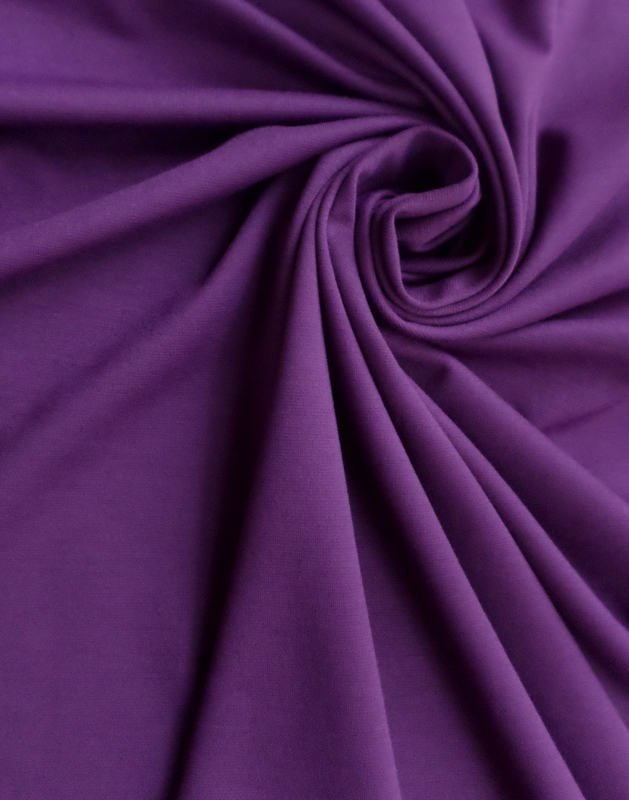 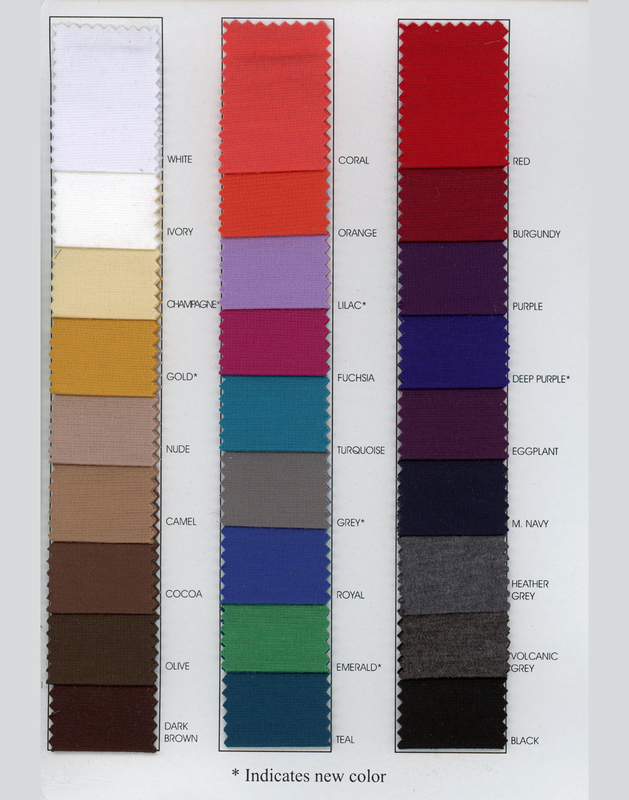 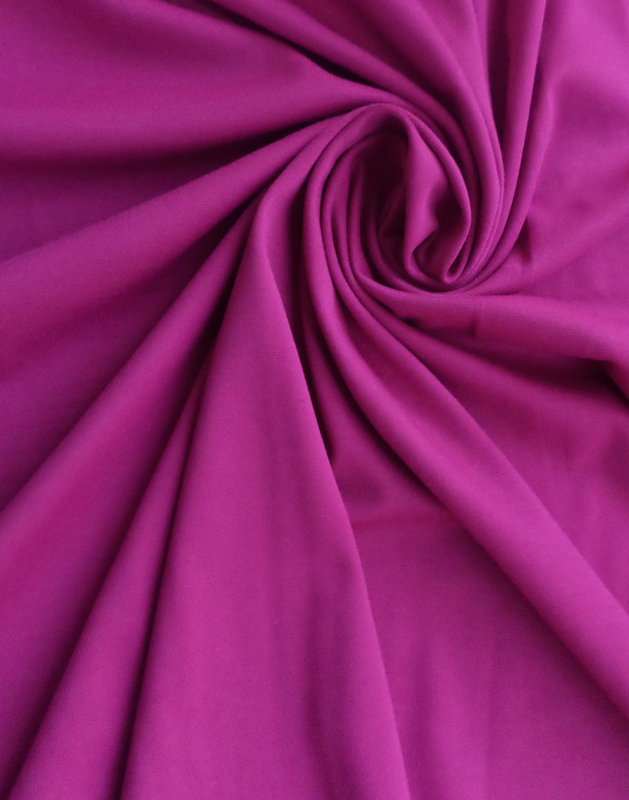 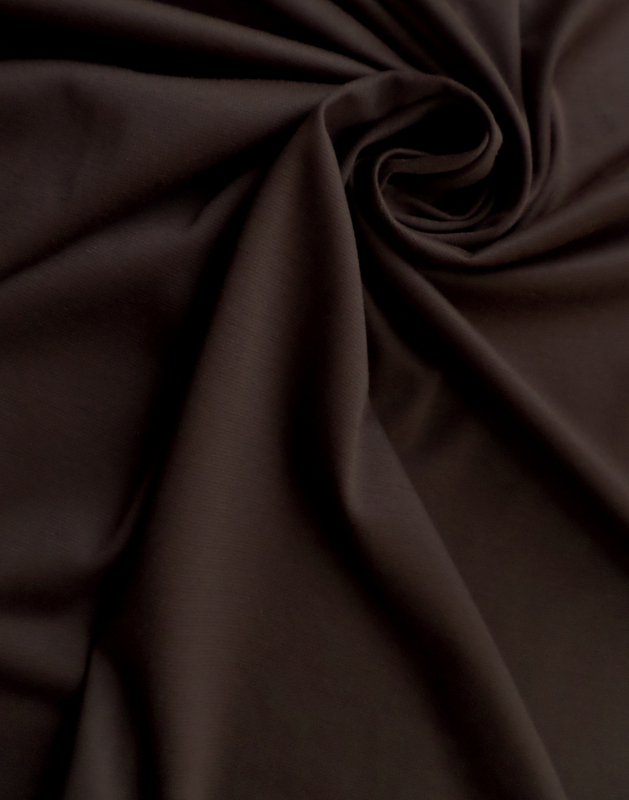 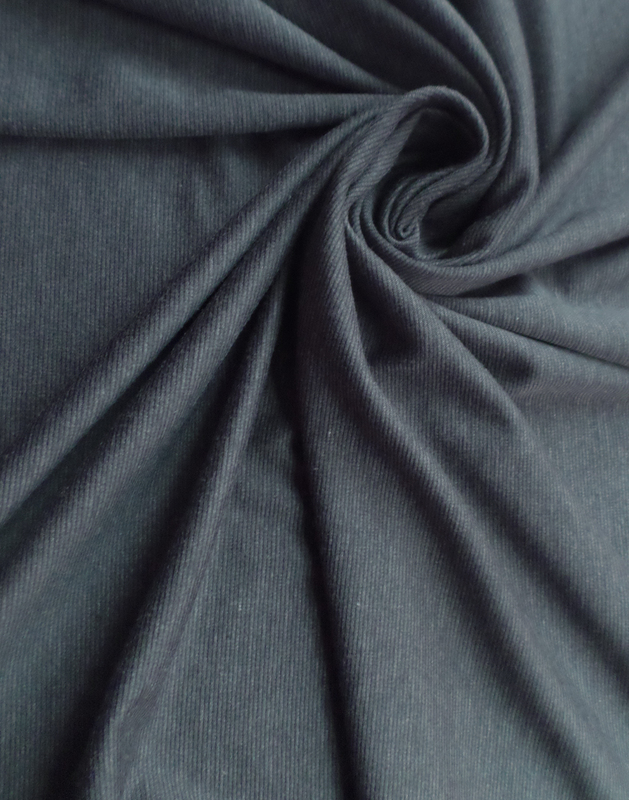 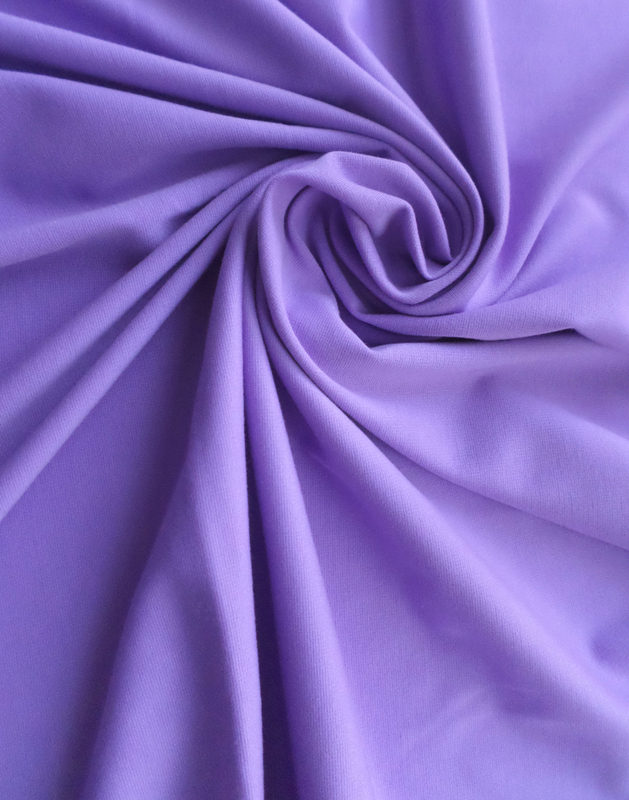 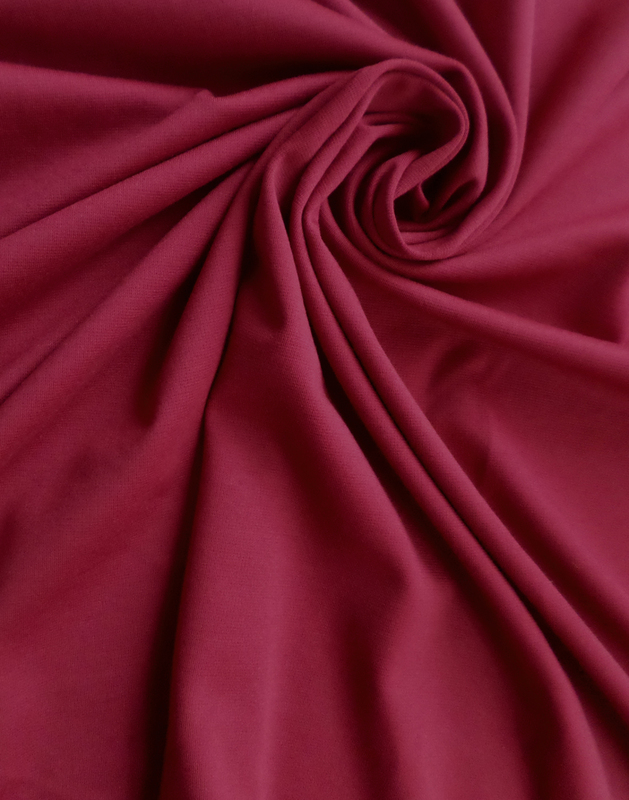 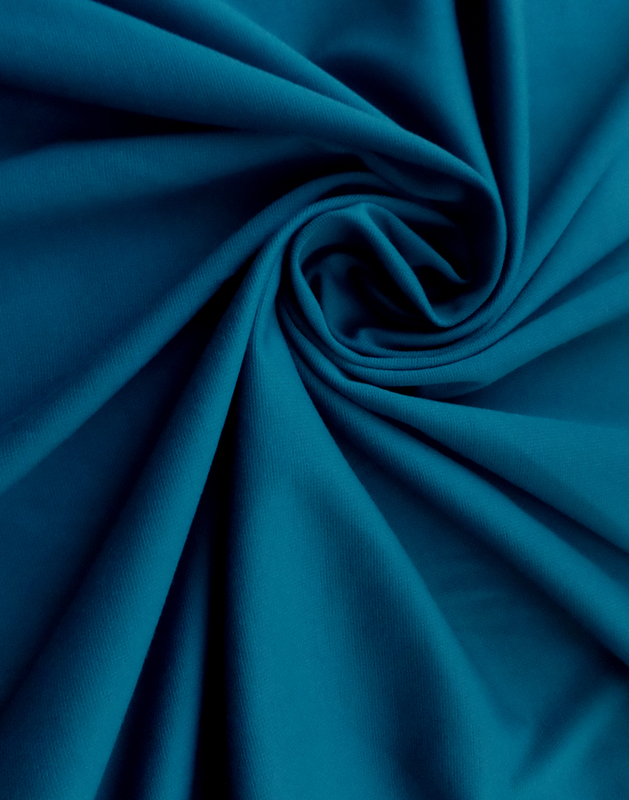 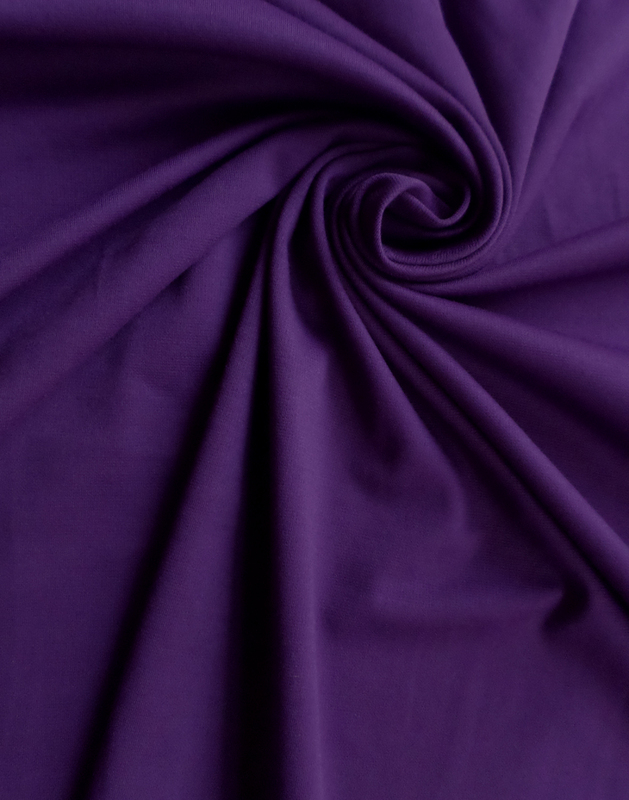 Ponte de Roma is the ideal fabric for active and fashion sportswear. 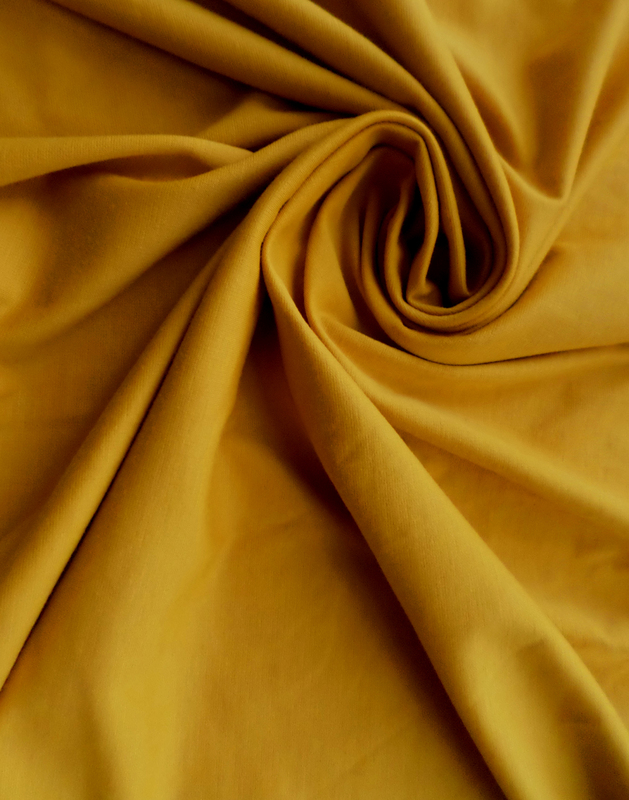 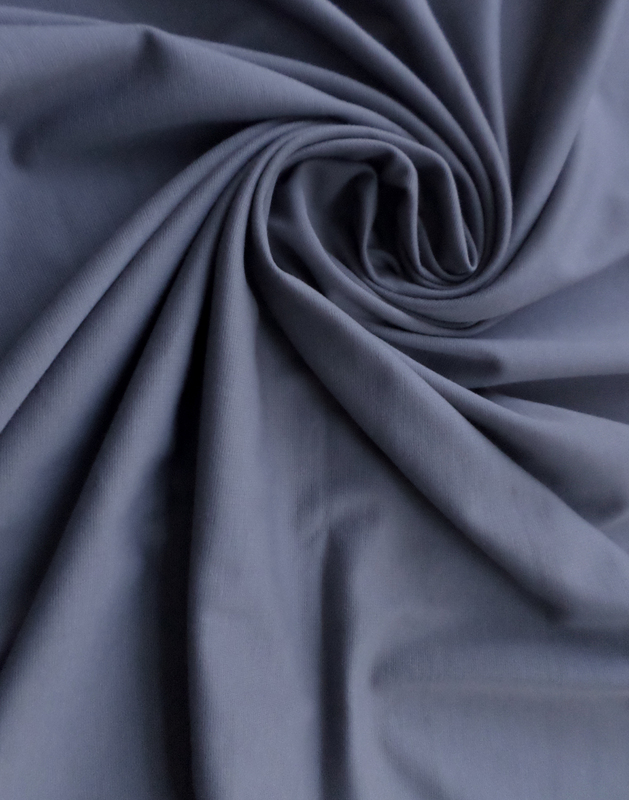 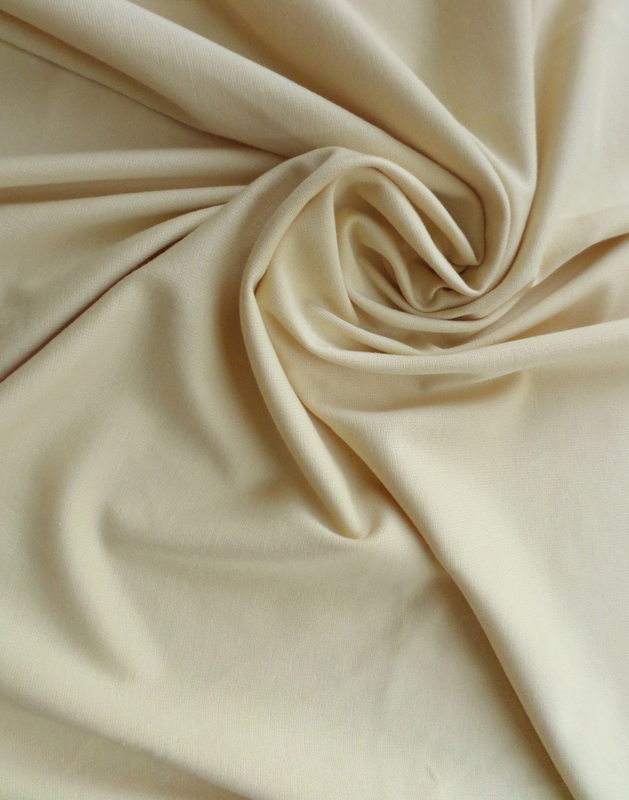 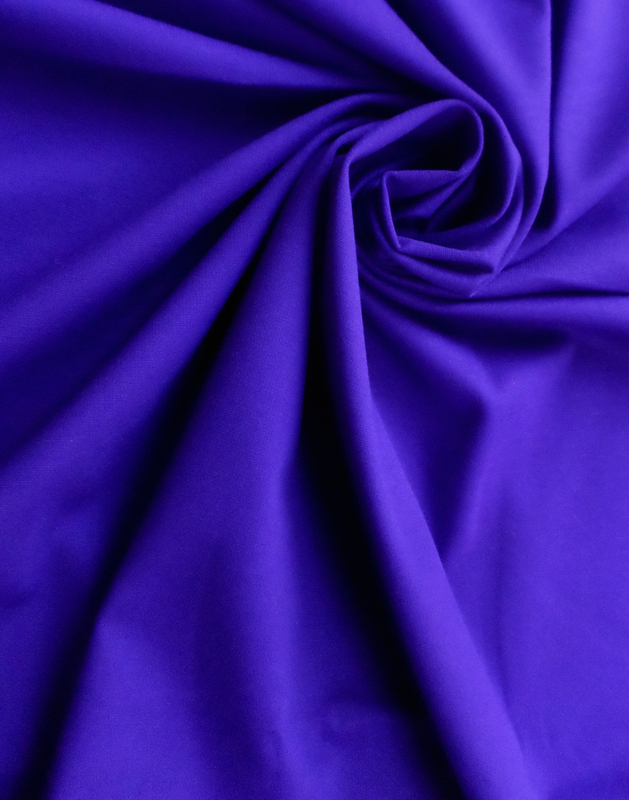 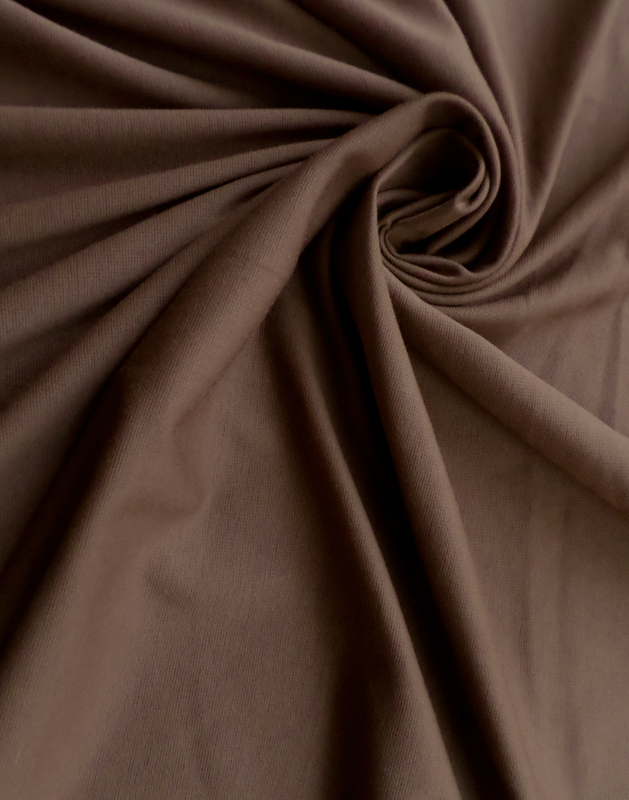 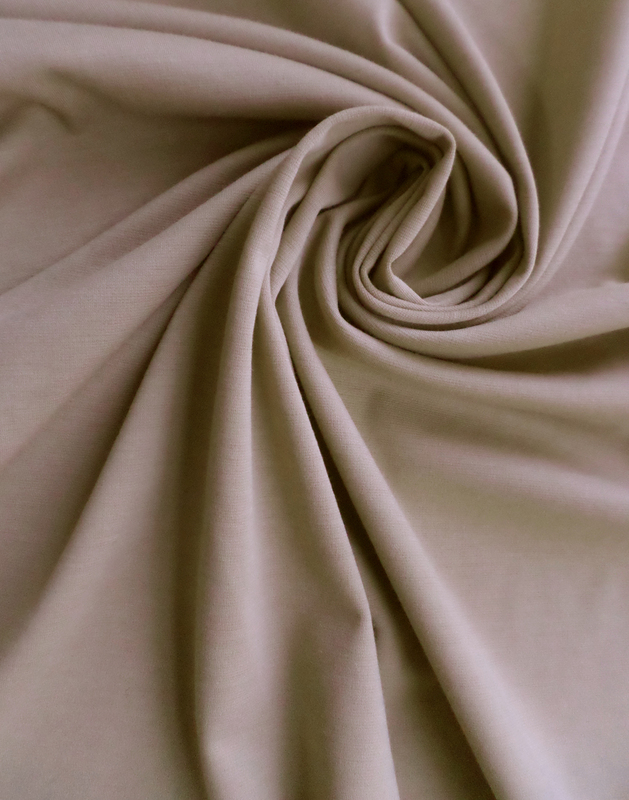 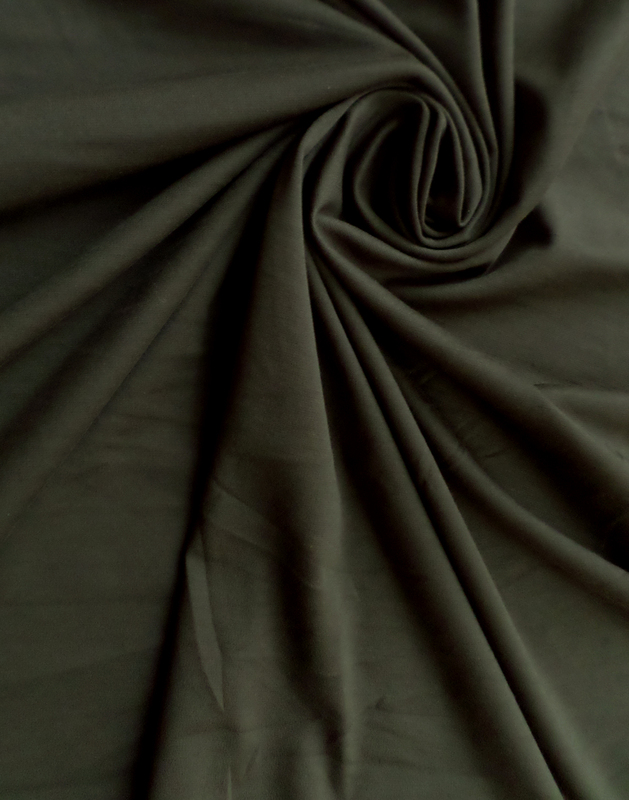 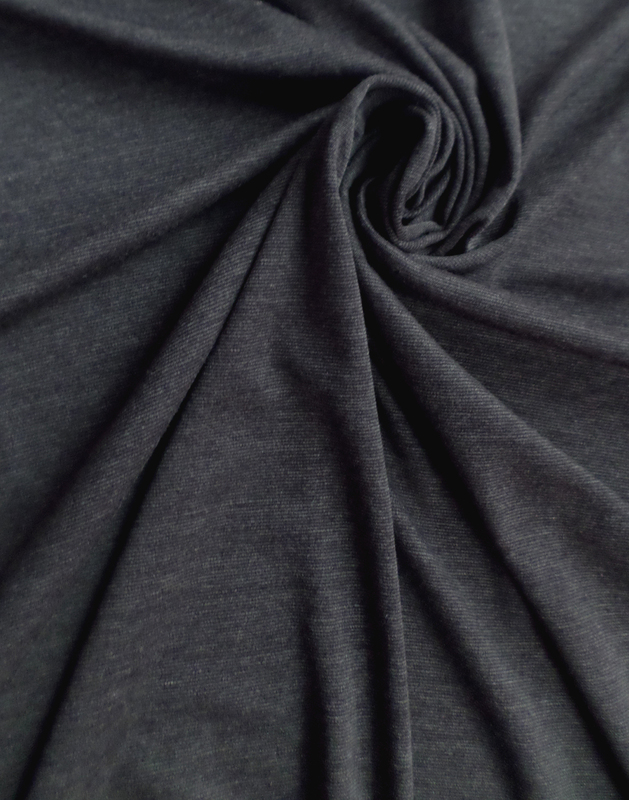 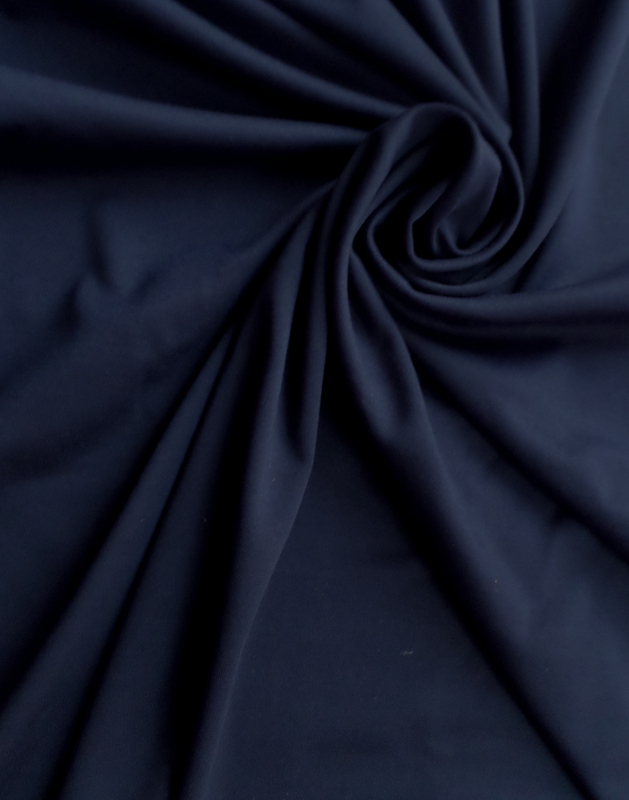 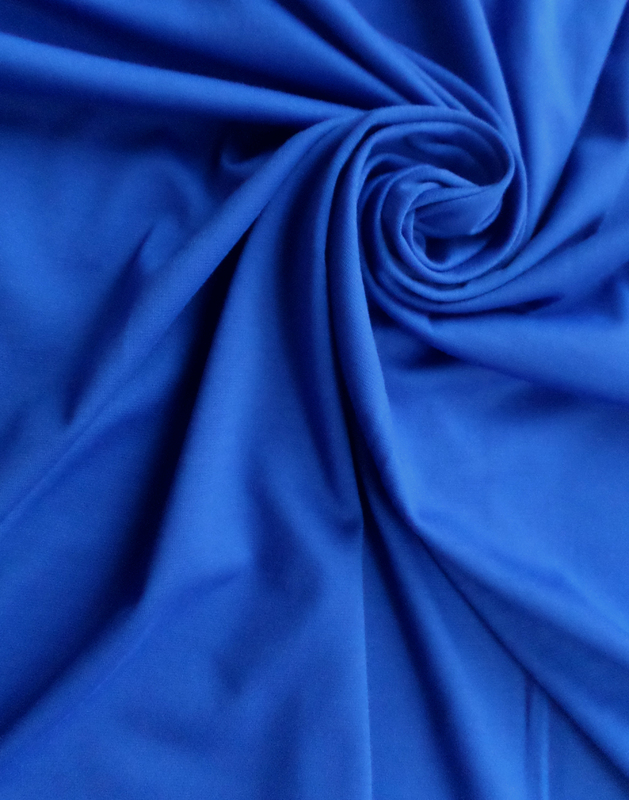 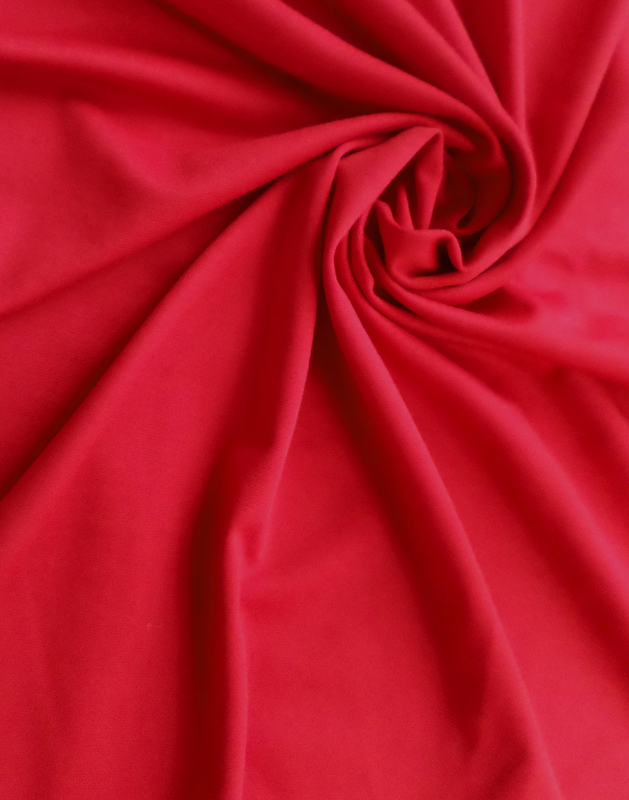 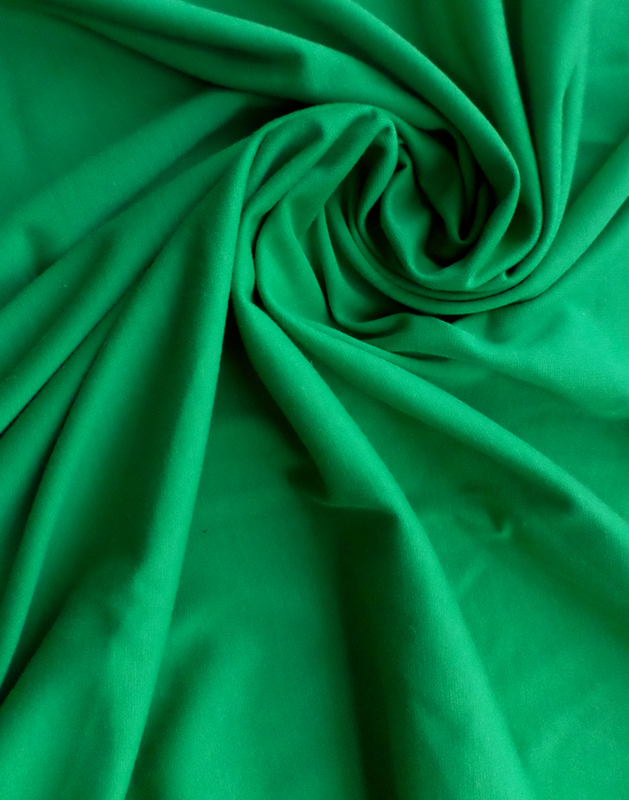 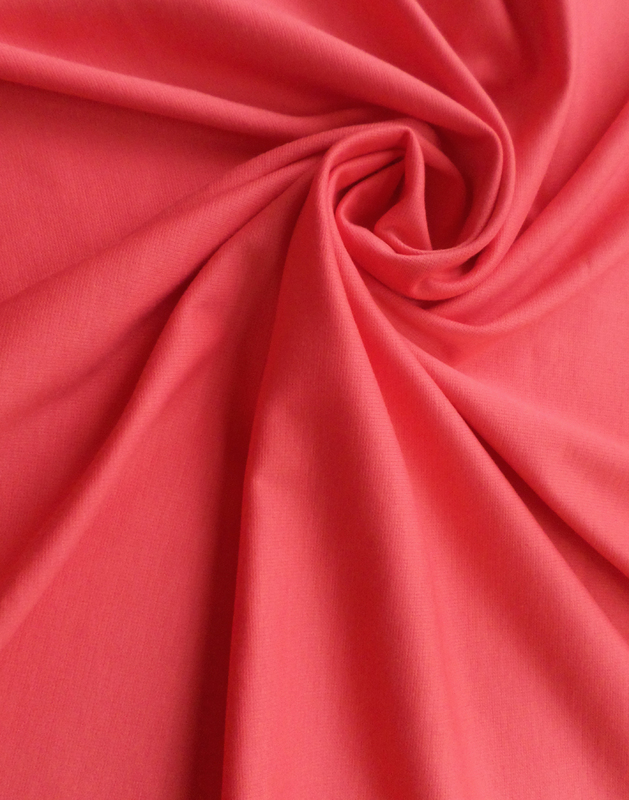 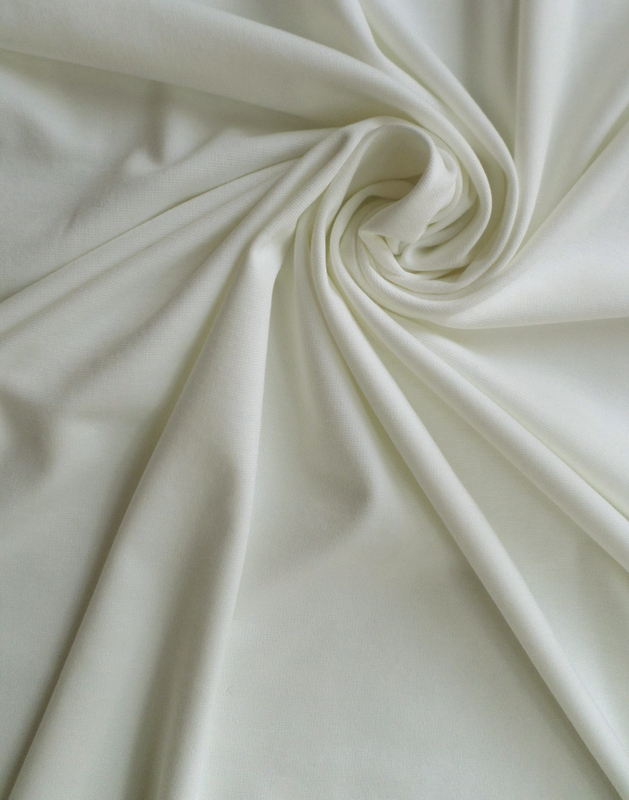 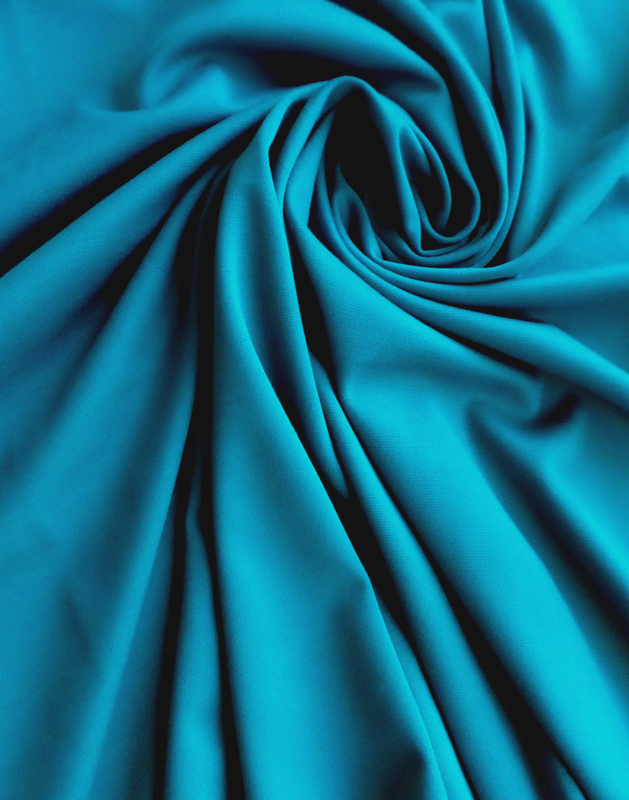 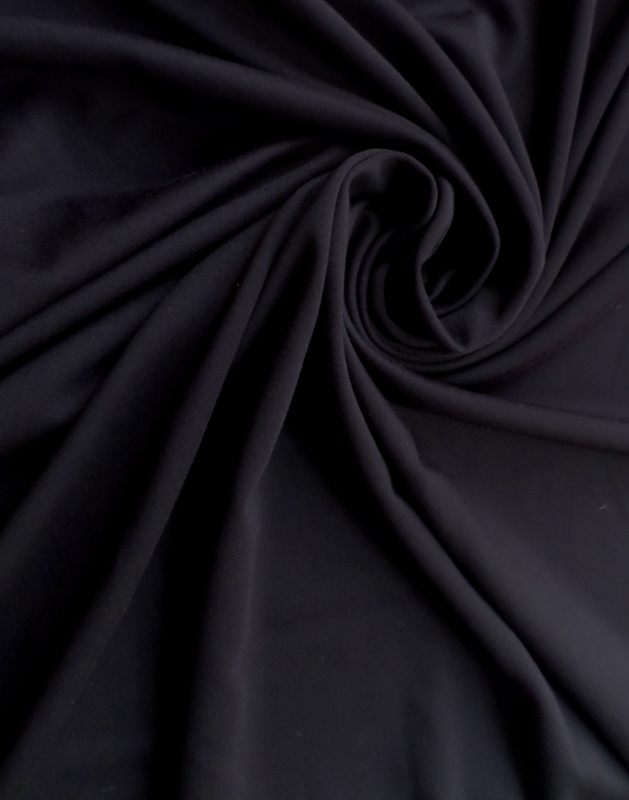 This Double knit is wrinkle free and durable yet maintains a super soft hand and magnificent drape. 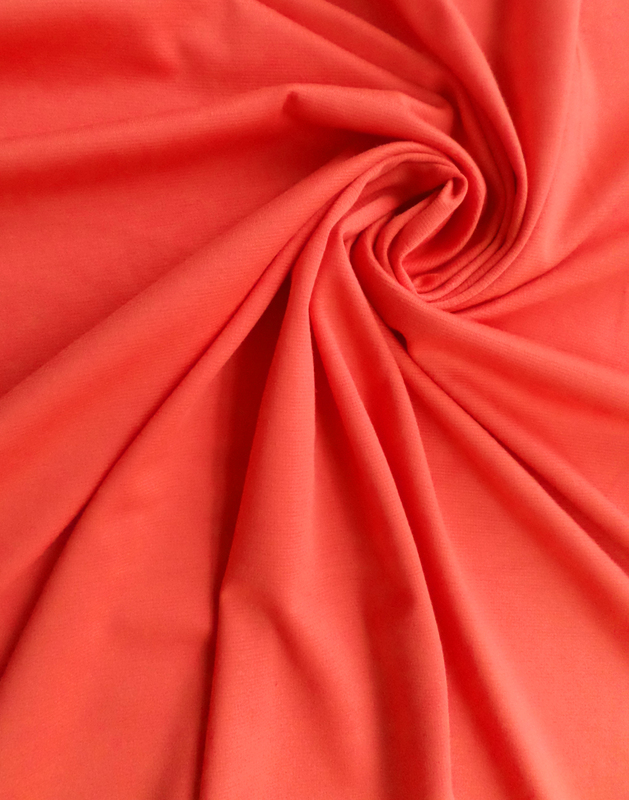 Ideal choice for comfort and cut in manufacturing of pants, dresses and tops.